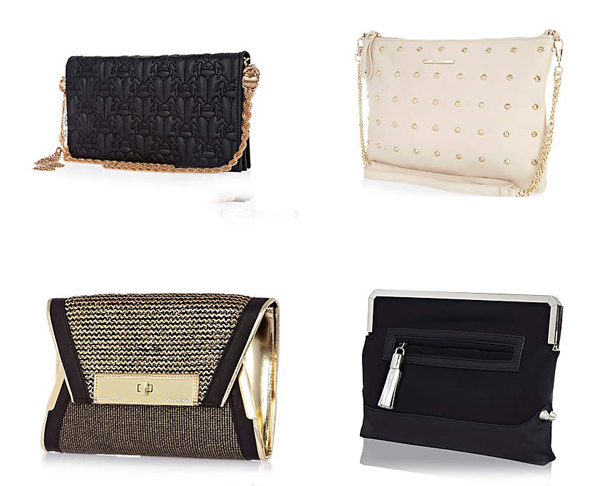 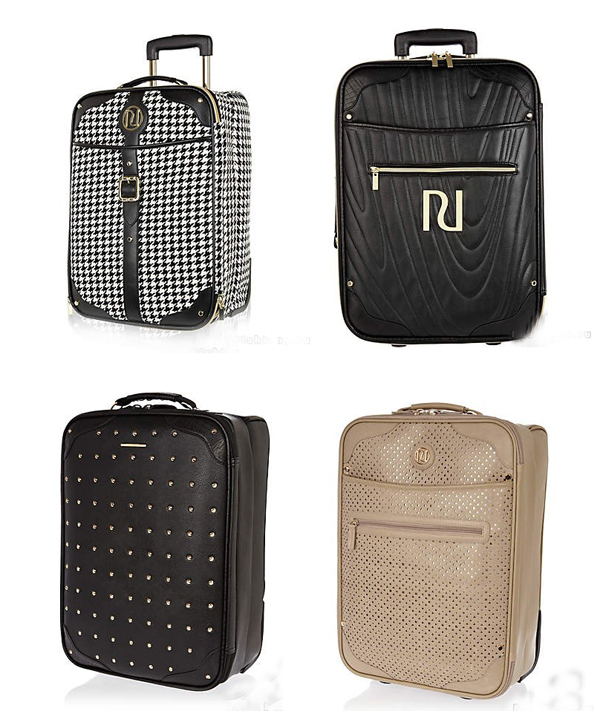 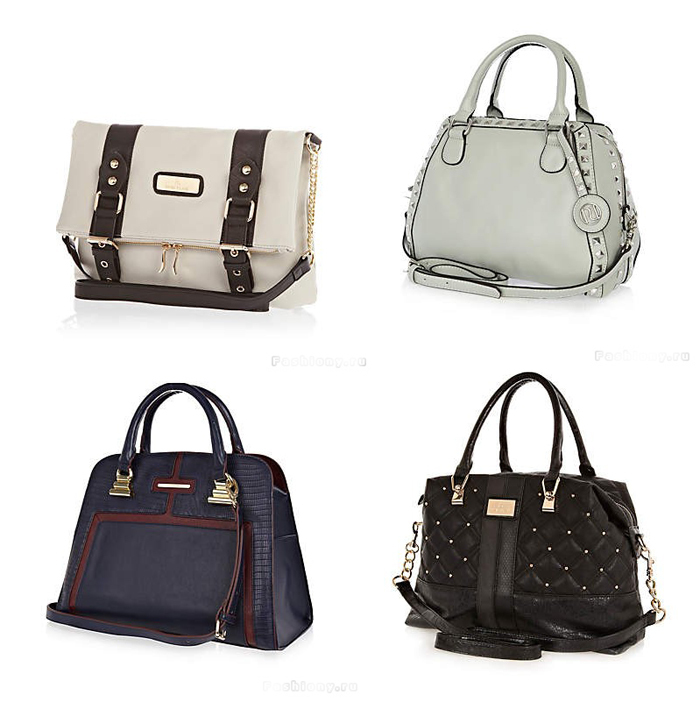 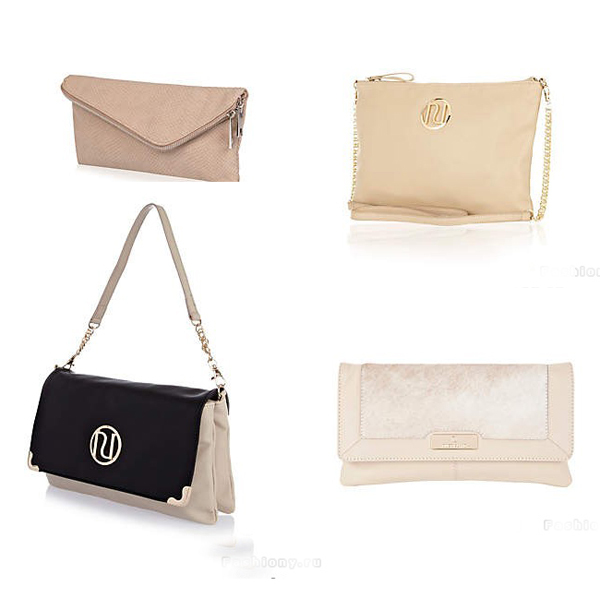 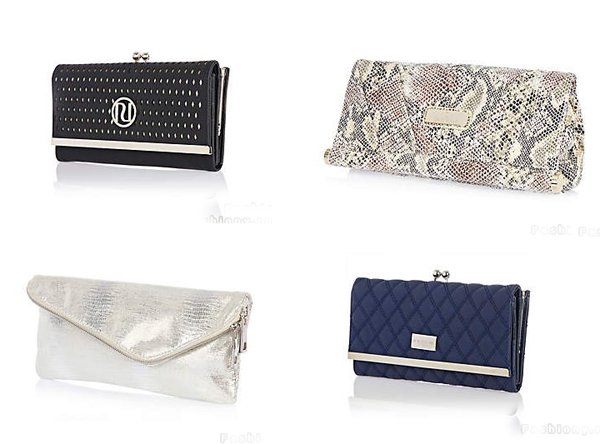 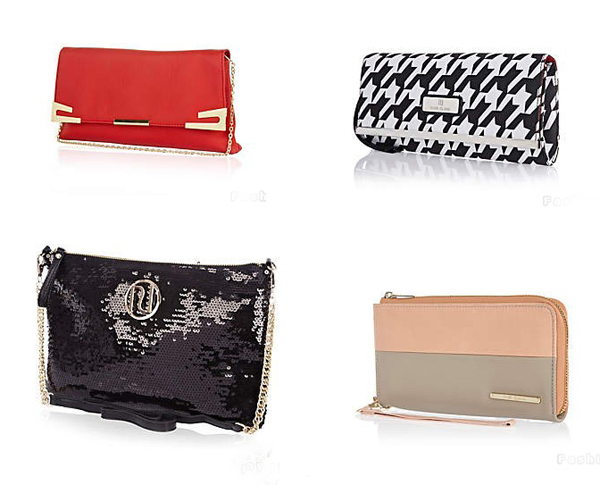 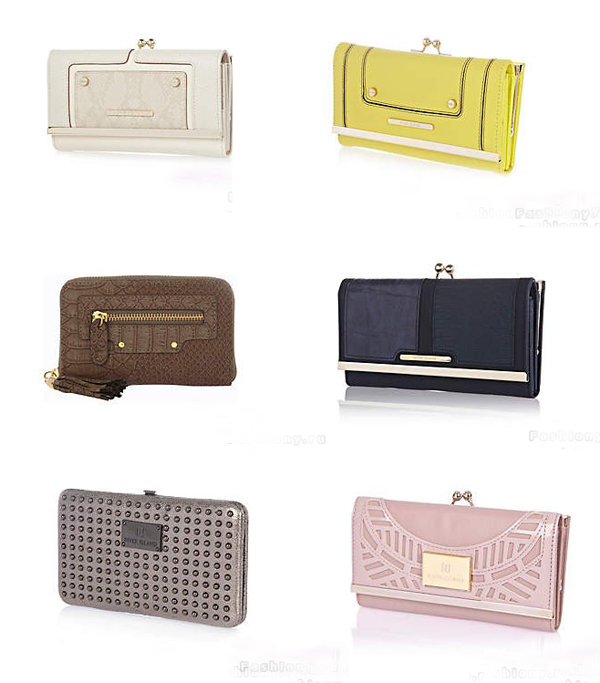 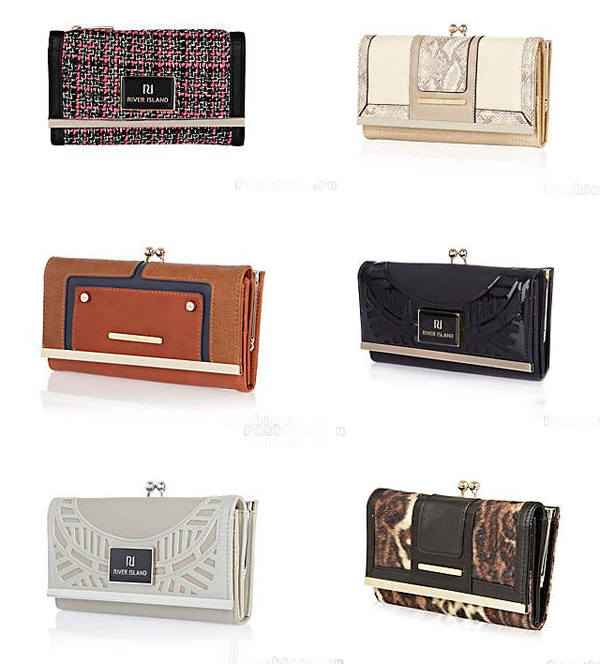 British democratic clothing brand River Island launched the fall winter 2012-2013 women’s bags collections featuring the handbags, clutches, purses and suitcases. 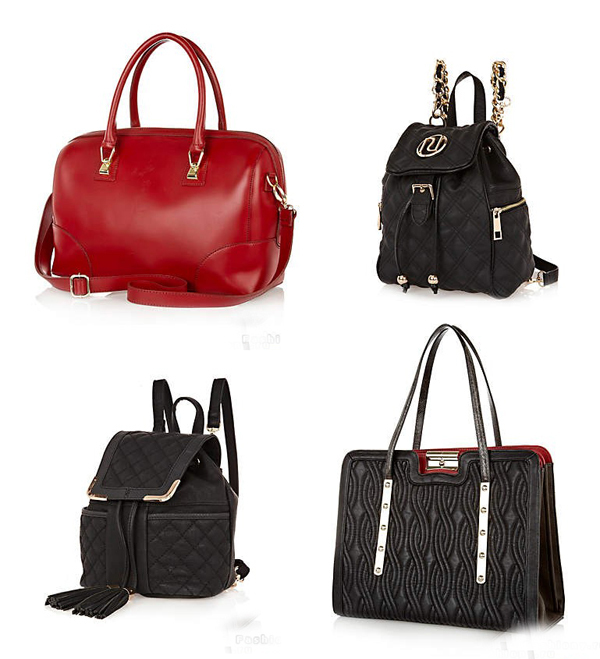 The collection is distinguished with the diverse shapes, bold colors and original prints that correspond to the latest tendencies of the fall winter 2012-2013 seasons. 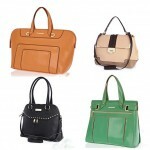 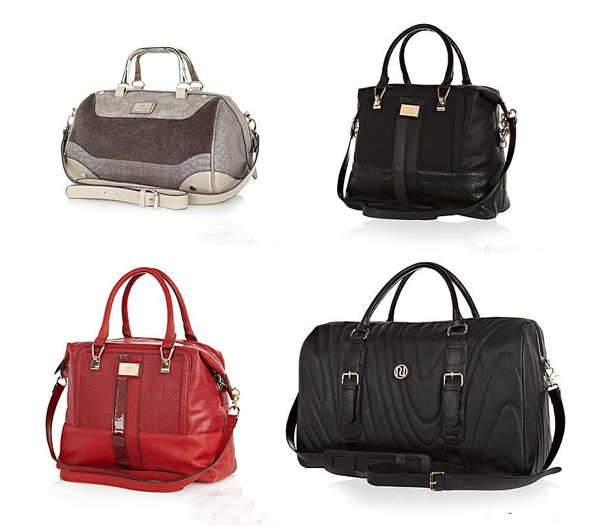 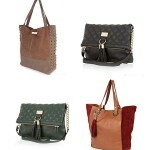 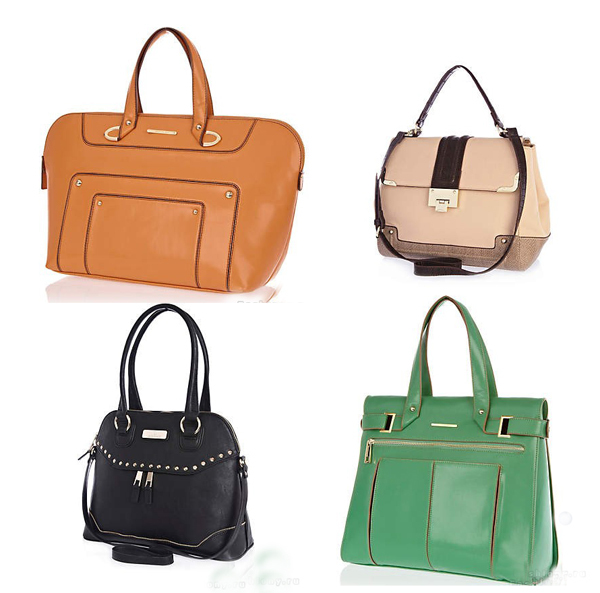 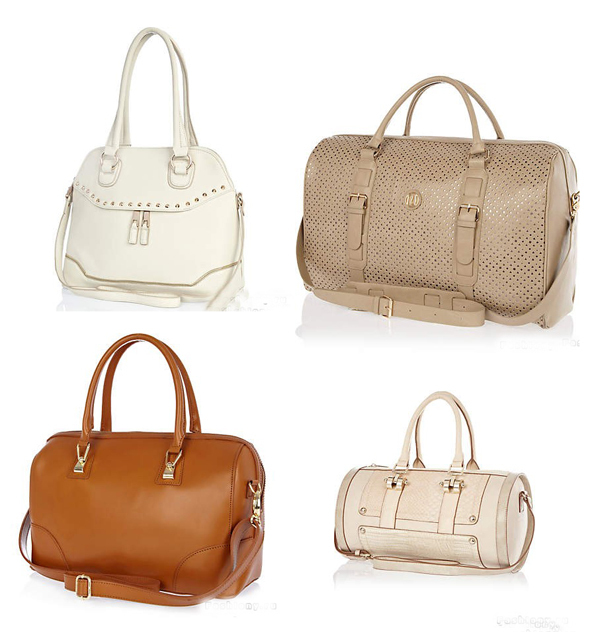 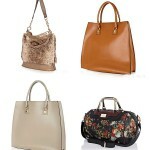 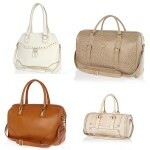 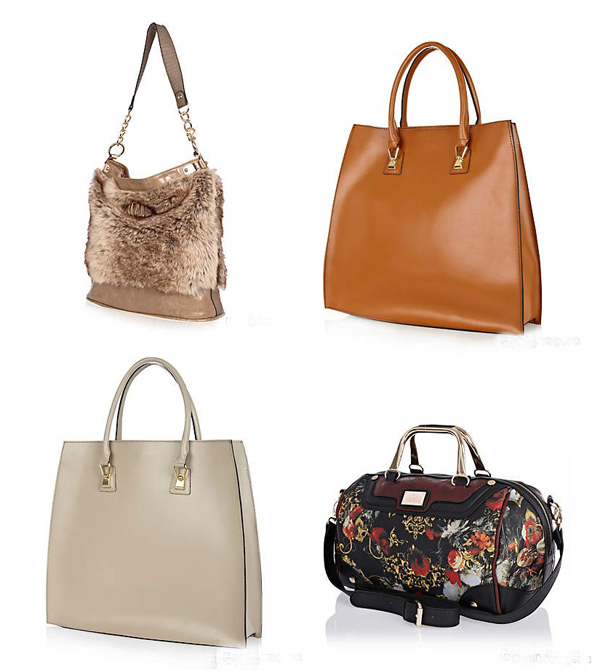 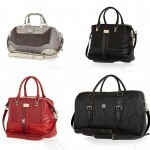 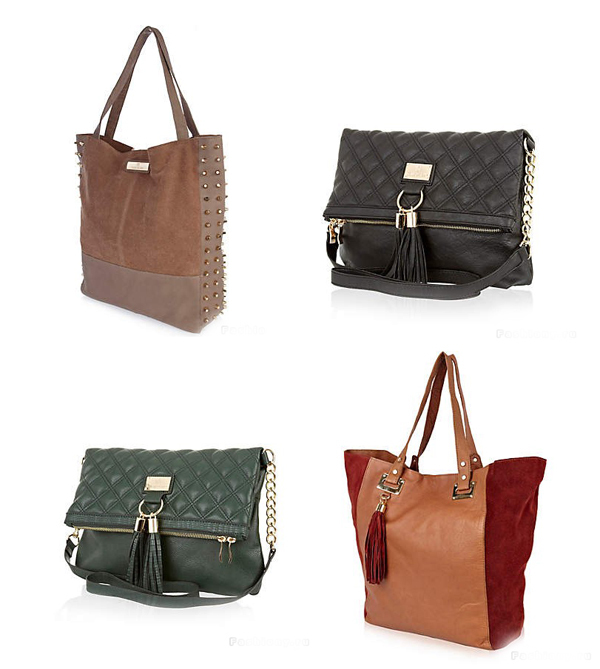 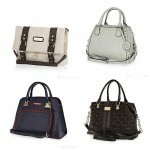 As for the handbags designs, they come in the various shapes such as totes, tubs, clutches etc. 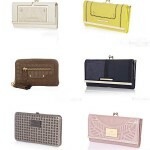 As for the color palette, the designers used both the hues from the subdued shades to the bright ones. 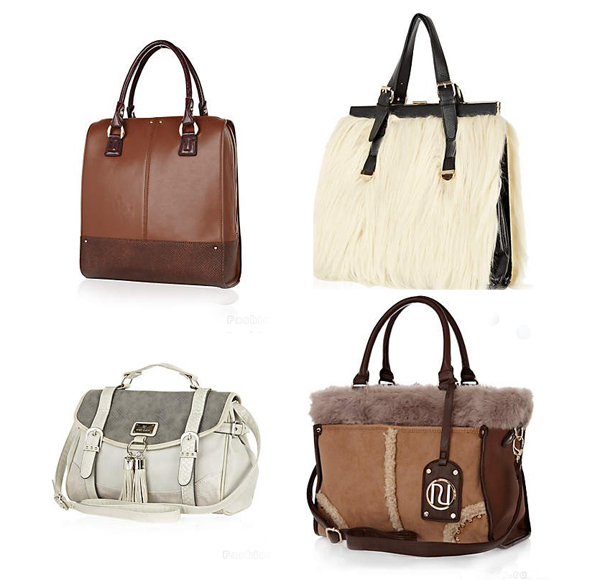 River Island fashion brand appeared on the fashion market in 1948 as the small family-owned store. 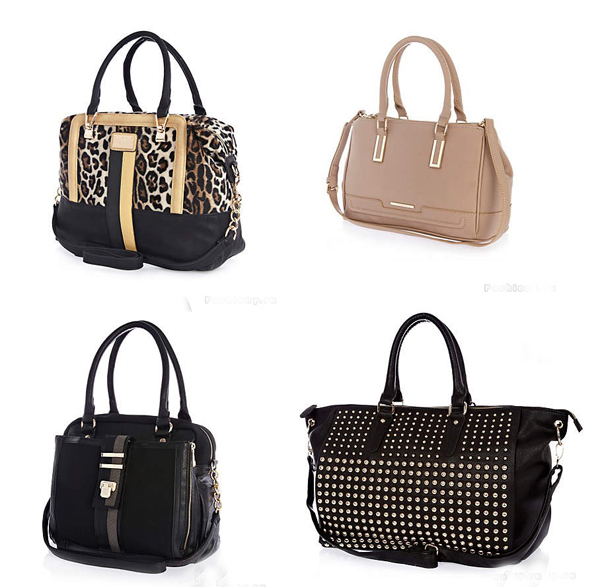 In the short period the company developed into the large fashion empire. 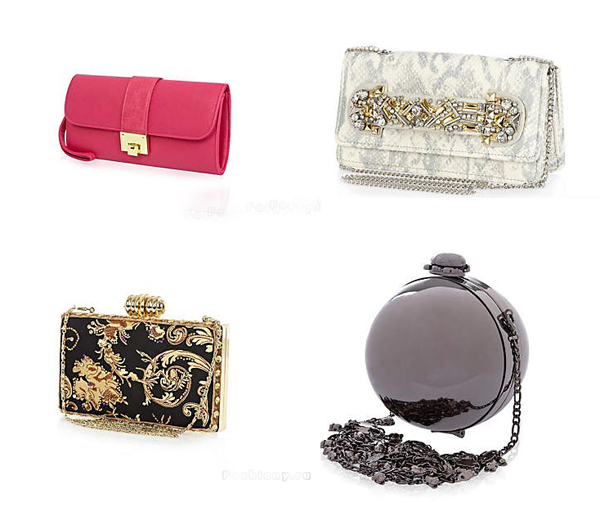 Nowadays the company owns nearly 300 chain-stones throughout the world.